Published in November 2017. Available for sale here. Get free posters from Mirabelle to inspire your gardening adventures by signing up here. 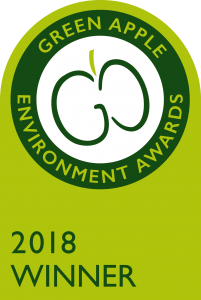 Do you want to make sustainable gardening fun to engage with and learn? 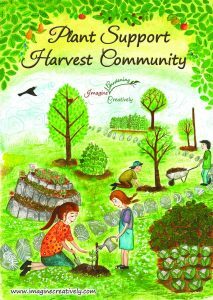 Bring children and community together with the power of sustainable gardening! Envision a place with the benefits of garden and forest, playground and outdoor school, leisure and work ground in one! A little girl is walking through her (global) village collecting seeds, support and advice for a forest garden project that not all of her community understands. As the story progresses – with Mirabelle meeting different characters whom she asks for support – readers are taken on a symbolic tour weaving the magic of a forest garden dream. Mirabelle’s journey engages the reader in a joyful multi-purpose vision of a forest garden which needs companions for work and play. The story goes beyond trees and plants to community sharing and caring for others. It also subtly defies nutritional and gender stereotypes and shifts from either/or to both/and thinking. Join the vision quest to see what’s in it for you! There’s room for all to play in this new gardening game! 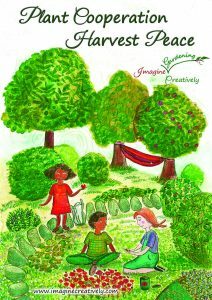 This storybook is a needed addition to elementary permaculture and sustainable gardening education. It interweaves educational activities and questions with community building, plant knowledge and engaging artwork. 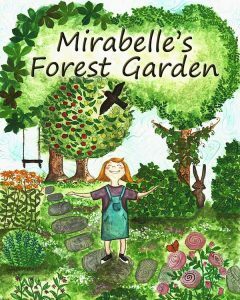 Mirabelle’s Forest Garden teaches children to trust their dreams, which is extremely important by itself. 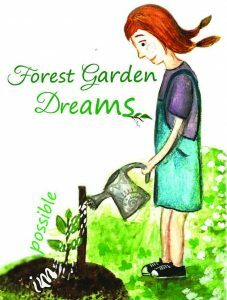 The book also presents important concepts like permaculture, perennial plants, and mushroom growing, in a way that’s easy for children to understand." John Wages, Publisher, Permaculture Design Magazine"